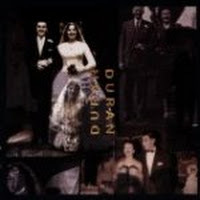 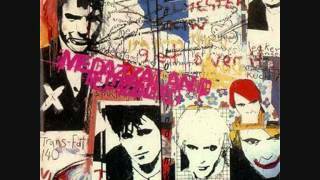 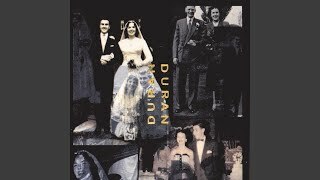 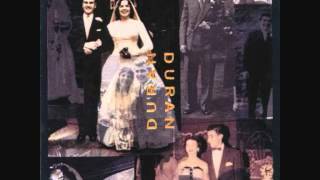 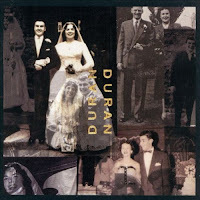 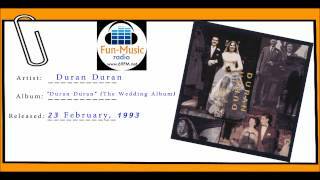 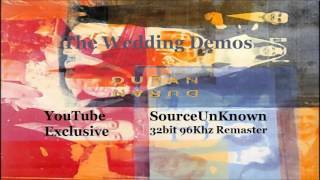 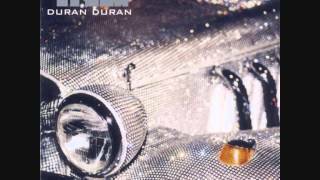 "To Whom It May Concern" (1993) on the albums The Wedding(1993), Duran Duran (The Wedding Album)(1993). 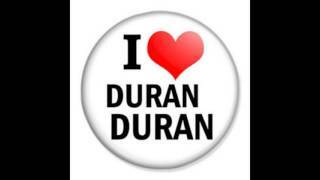 Sáng tác bởi NICK RHODES, SIMON LE BON, JOHN TAYLOR, WARREN CUCCURULLO. 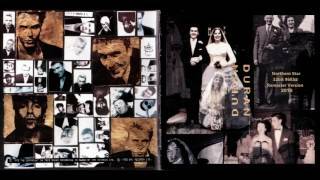 But you have gotta pay me by the hour"
Albums has song "To Whom It May Concern"